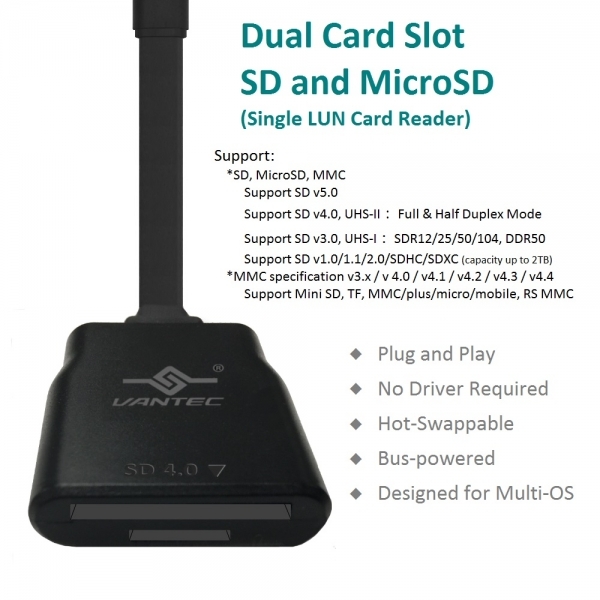 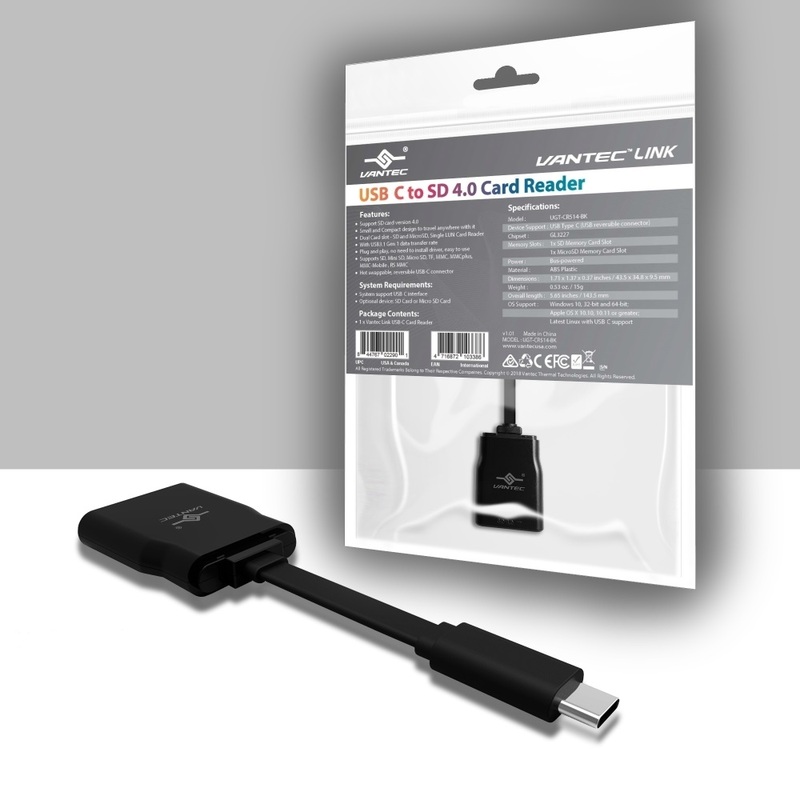 The Vantec Link USB-C SD 4.0 Card Reader is a simple design for the latest SD 4.0 memory card. 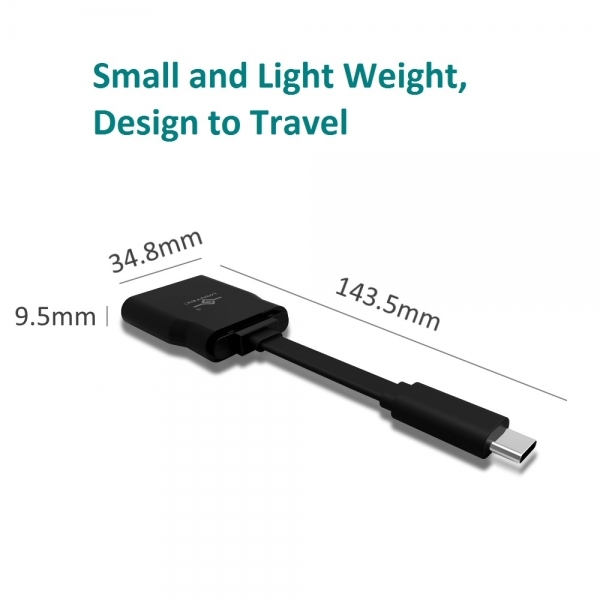 It comes with USB-C for your latest USB-C laptop. 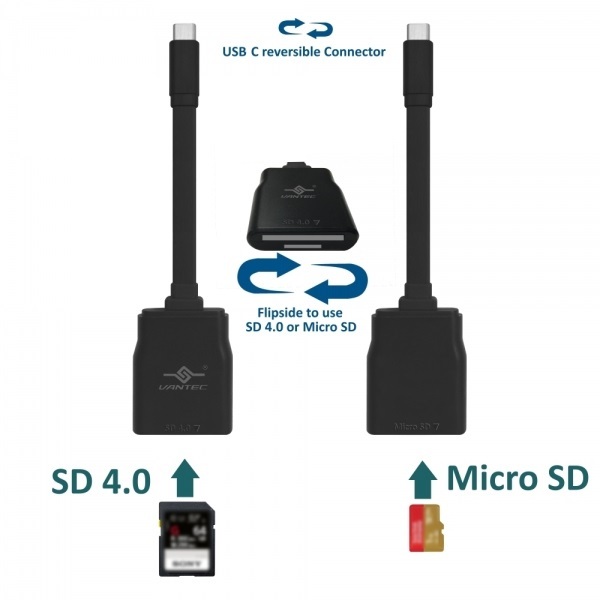 This card reader easily backup, transfer, copy files from your SD 4.0, Micro SD, SDHC, SDXC, and MMC memory cards to your computer. 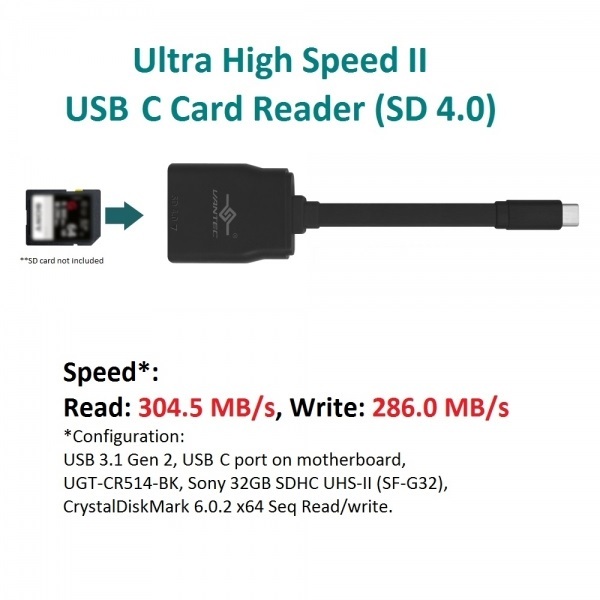 This Dual slot reader Integrated with the USB 3.1 Gen 1 technology is Plug & Play; no drivers are required which makes it easy to use with ease. 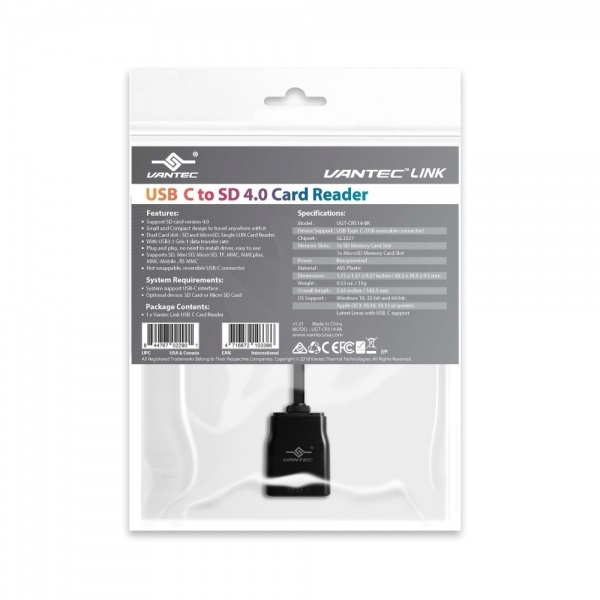 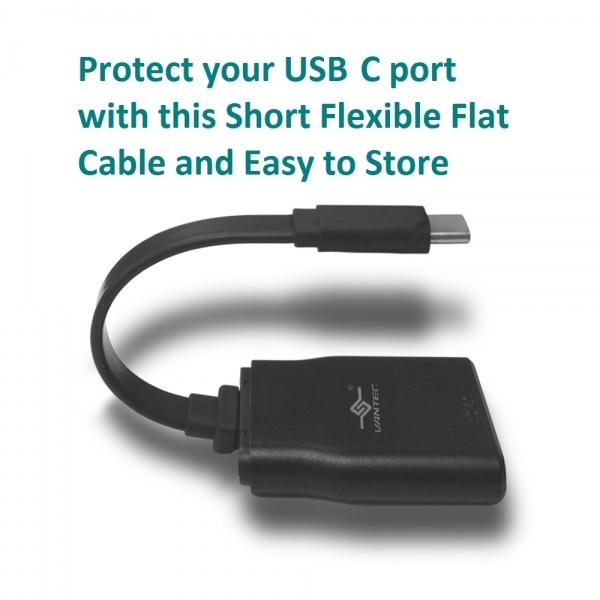 Whether you are transferring or copying files to or from a memory card, the Vantec Link USB-C card reader makes it simple and fast.